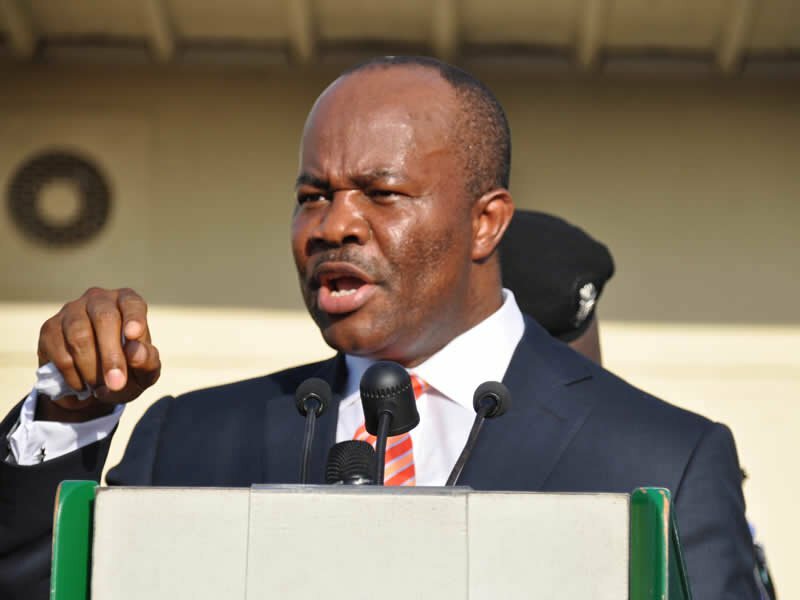 Former Secretary to Akwa Ibom State Government, Sir Etekamba Umoren, has expressed optimism that Senator Godswill Akpabio will reclaim the Akwa Ibom North-West Senatorial seat at the tribunal. Umoeren, a close ally of the former governor, said: “Everybody is saying that Senator Akpabio won the election, except INEC. There are incontrovertible evidence to prove that Akpabio won the election. Ekpenyong, in his reaction, said he would not lose sleep over Akpabio’s petition, as he is ready to defend the mandate given to him by the people of the district.